Vision Elite Rollerball Pen features a specially formulated ink that helps prevent check fraud. Ideal for business travelers because the pen won't leak with a change in airplane cabin pressure. 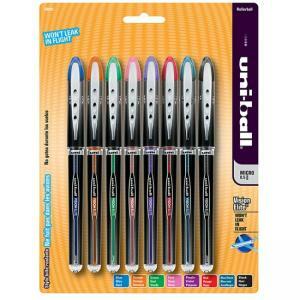 Rollerball pen offers a sleek design.